There are various scholarships available to IJBBA Members. These scholarships are offered through various individuals or organizations such as the International Brangus Auxiliary or the International Red Brangus Breeders Association. Please see below for a list of all current scholarship offerings. Several Members of the IJBBA are selected each year as Outstanding International Junior Brangus Breeders. 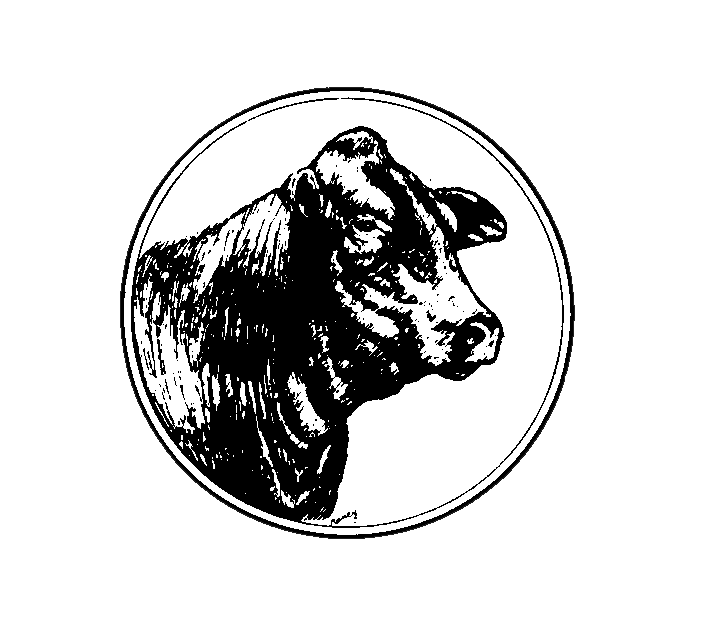 To be eligible for any of the scholarships offered by the International Brangus Auxiliary, the applicant must be a member of the IJBBA. Varying amounts up to $5,000 are granted for each scholarship listed below. Underclassman Scholarship - This scholarship is awarded to graduating high school seniors who show evidence of excellence in scholastic and leadership endeavors. Upperclassmen Scholarship - This scholarship is given to a college student to assist in the continuation of his or her education. The winner of this award must show evidence of continued excellence in scholastic and leadership endeavors. Alternative Education Scholarship - This award was established in 1986 and is given to an IJBBA member who has demonstrated dedication during high school in working with and promoting Brangus cattle. The applicant must be intent upon pursuing a career in agriculture and/or ranching and the funds must be used for training in this field. Ray Mackey Memorial Scholarship - This scholarship was created in memory of Ray Mackey by his family and friends. This scholarship is available to underclassmen and upperclassmen with average or above average scores and with a need for financial assistance. Applications will be available here soon. Application forms must be completed and postmarked no later than May 1 of the year in which the scholarship is to be granted. For additional IBA scholarship information, please contact Ginger Pritchard, IBA Scholarship Chair at gingerdp@aol.com. ​To carry on their legacy, various Brangus families have established scholarship funds in memory of loved ones who have made an impact on Brangus breed. The Reznicek Family has established this scholarship in remembrance of Joe Reznicek and his contributions to the Brangus breed. This scholarship is awarded annually to the outgoing IJBBA President. The Dean Family established this scholarship in 2013 after the passing of Terry Dean, a long time Brangus breeder. This scholarship is awarded to a deserving individual who exhibits hard work and leadership, two traits which Terry believed were critical to anyone's success. Applicants must submit an IBA Scholarship application in order to be eligible. The International Red Brangus Breeders Association Memorial Scholarship was established as a tribute to pioneering Red Brangus Breeders to further the education of young Brangus cattlemen and cattlewomen. The initial funding for the scholarship program was donated in honor of two beloved members of the IRBBA: Mr. Jim Hunt and Ms. Wilma Buffaloe. The families and friends of these great individuals take great pride in honoring their loved ones through the recognition and support of our future leaders and breeders. Click here for more information on how to apply for these scholarships. The goal of the IJBBA Legacy Foundation Supreme Heifer Scholarship Program is to encourage youth who exhibit their animals at the National Junior Brangus Show (NJBS) to further their educational pursuits. Every year at the National Junior Brangus Show, the IJBBA Legacy Foundation will sponsor a Supreme Heifer Show consisting of the Grand Champions of the following shows: 1) Source of Champions Sale Champions’ Challenge Female Show 2) Bred & Owned Female Show 3) Bred & Owned Red Female Show 4) Ultra Owned Female Show 5) Percentage Owned Female Show 6) Owned Female Show 7) Owned Red Female Show. Reserve Champion Females of these shows will follow their Grand Champion in the ring to compete for Supreme Reserve Champion and Supreme Third Best as needed. 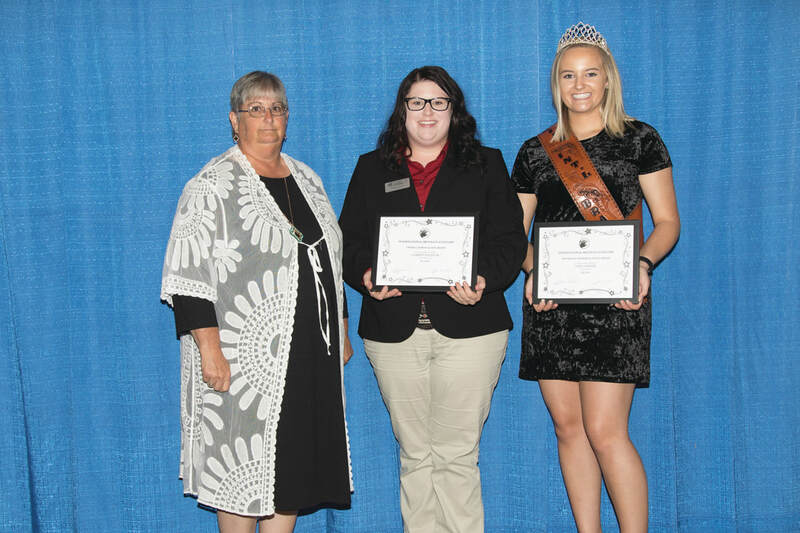 Ten Thousand Dollars ($10,000) in Scholarship monies will be awarded annually in the following manor: Supreme Grand Champion Female receives five thousand dollars ($5,000); Supreme Reserve Grand Champion Female receives three thousand dollars ($3,000); and Supreme Third Best Female receives two thousand dollars ($2,000). The IJBBA Legacy Foundation Supreme Heifer Show will be held on the Friday afternoon following the Showmanship Competition and judged by an independent judge. A complete set of scholarship rules can be found here.